A Walden certificate can provide you a quick, cost-effective option for building your skills and knowledge. Whether you're looking to advance in your current organization or switch industries, our certificate programs can give you the edge you need to choose your own path to success. 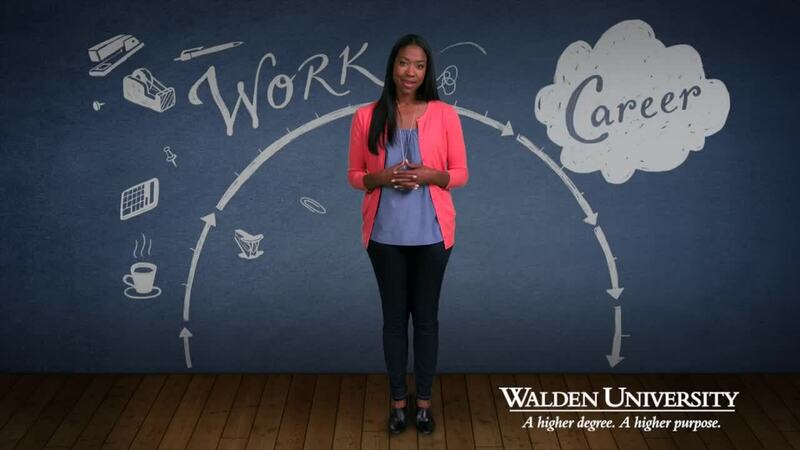 Use the degree finder below to find the right Walden online certificate program for you. Walden is accredited by The Higher Learning Commission and committed to maintaining the highest standards of quality. Learn about all our accreditations. Interested in learning more about our Certificates programs?